Beacon Technologies is an analytics and conversion optimization company that offers consulting services and software. 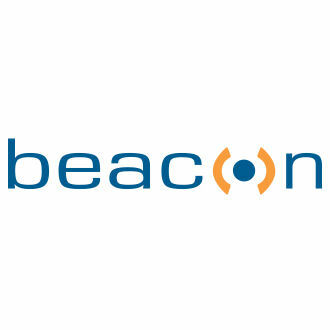 Beacon is official Google Analytics Certified Partner. GAFUSION is a companion tool for Google Analytics that fuses a variety of online and offline data sources, attributing sales performance metrics directly to marketing campaigns. An easy-to-install GAF Tracker transmits and processes all transaction files, connecting online activity with Google Analytics.